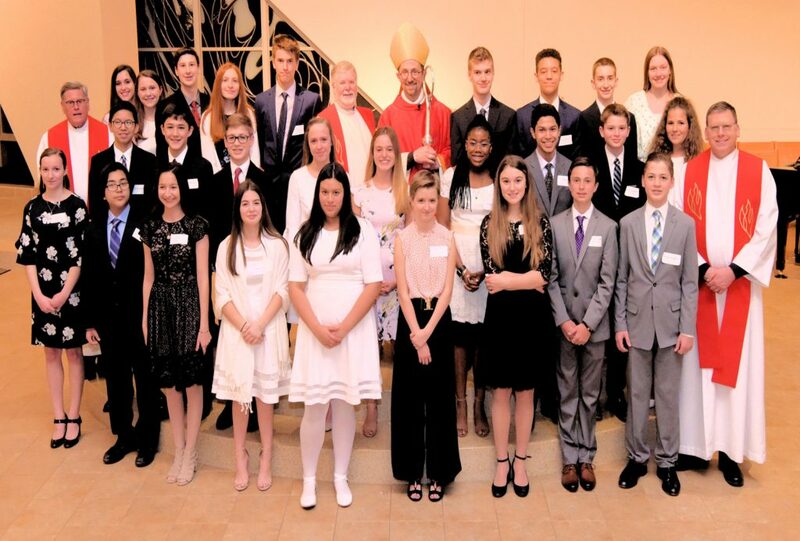 Old St. Mary’s prepares students in Grade 8 or higher to receive the Sacrament of Confirmation as part of the Family Religious Education Program on Sunday mornings. Students are required to attend two years of classes with an attendance rate of 85%. In addition, there is a requirement for a minimum of 15 hours of service to the community. This is an important component of learning to be an adult disciple of Jesus.